Peter has been an active angel investor for over 10 years. He has personally invested in over 60 start-ups and was named UK Business Angel of the Year 2014/15 and Best Angel of the World by the World Business Angel Investment Forum in February 2017. 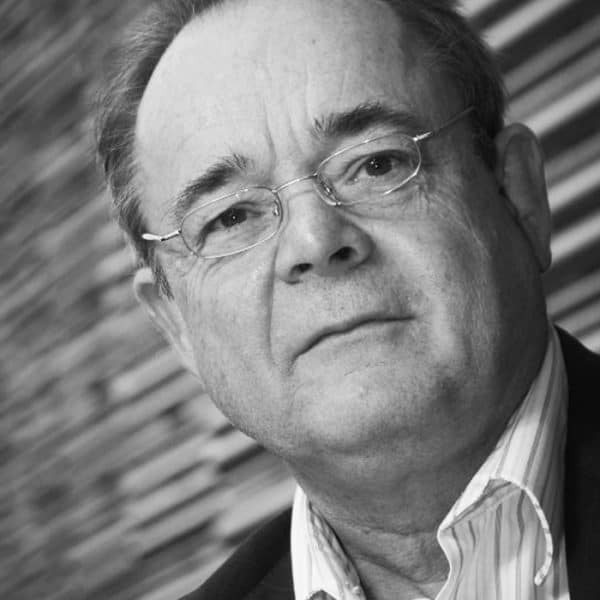 Peter is the Investment Director of the Marshall of Cambridge Martlet Corporate Angel division and is Chairman of the Cambridge Business Angels. After studying Engineering and Computer Science at the University of Cambridge, Peter went on to set up and run over ten small businesses in technology and construction. He has mentored literally hundreds of entrepreneurs and is a Fellow in Entrepreneurship at the Cambridge Judge Business School and a Freeman of the City of London. Peter is Chair of Camentrepreneurs and Policy Portfolio Chair of the Federation of Small Businesses.